Microsoft runs Better Quarterly than Expected thanks to Cloud Services. Microsoft benefited in the past quarter from higher demand for, among other things, memory storage via the internet. 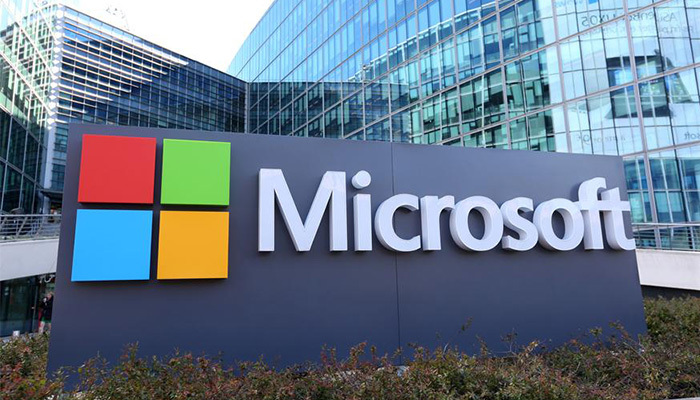 In total, Microsoft had a turnover of 23 billion pounds, the company stated in its quarterly figures. That is an increase of 17 percent compared to the same period in 2017. The tech company made a profit of 6.76 billion pounds. Net profit was still 6 billion pounds a year earlier. It was the fourth quarter of the financial year for Microsoft. Director Satya Nadella looks back on an “incredible year”. The company passed the 76 billion pounds in revenue. According to him, Microsoft would have been very successful last year because it invested in the cloud early on. The company mainly benefited from the demand for Office products and cloud services; software delivered via the internet.